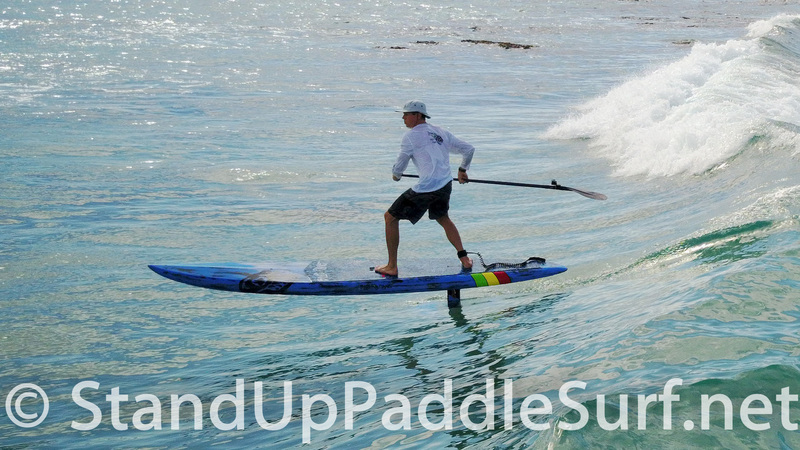 Here’s the last part of our SUP Hydrofoiling episode. Robert and I continue our discussion about foiling and in this part we talk a bit about foil installation on SUP boards, suitable board lengths, rider weight, and more. Robert also gives his tips on learning how to SUP foil. 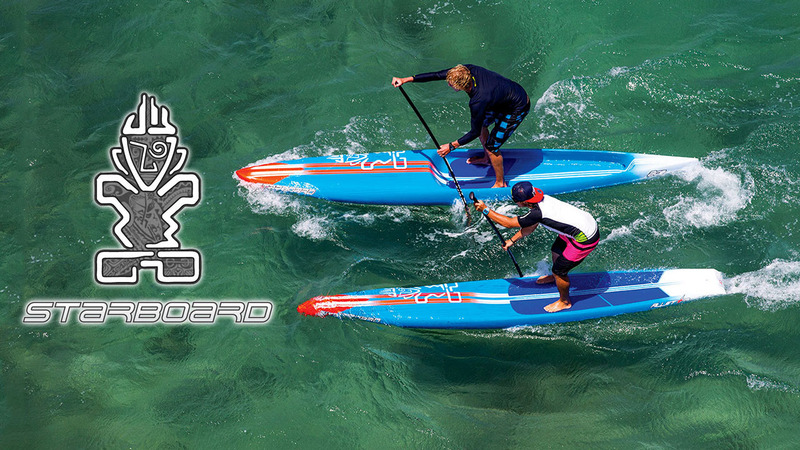 Here is part 2 of our SUP Hydrofoiling episode where Robert and I continue our discussion about the different aspects of this new sport. 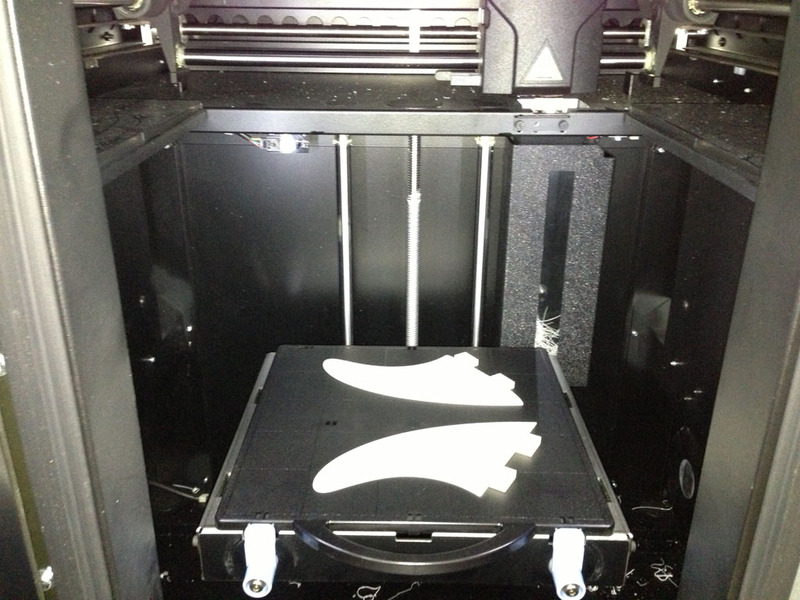 For this part we talk more about getting started, safety, equipment, the skill level required, and more. Welcome to another episode of Board Meeting. 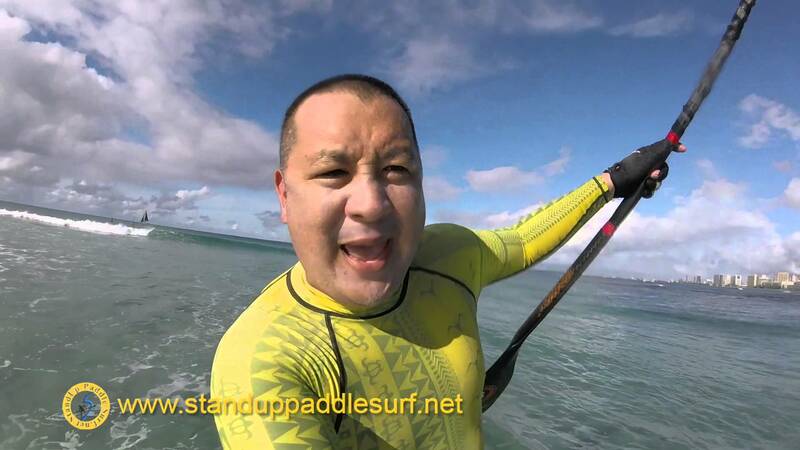 In this episode, Robert and I will discuss hydrofoiling on a stand up paddle board. Welcome to another episode of Board Meeting. In this episode, Robert and I will discuss his recent visit to Maui for the Starboard distributor meeting. 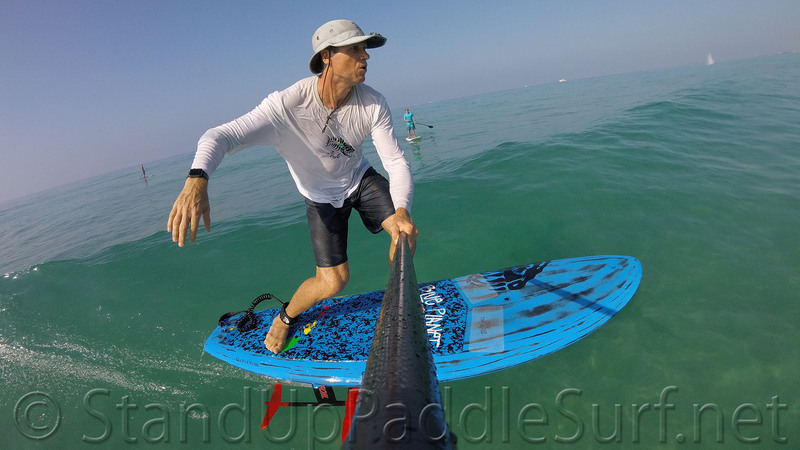 I get a chance to test out the Menehune Hat Clip in a myriad of uses while SUP stand up paddle surfing in Waikiki. The waves were knee to waist high and the weather was spectacular as you will see. Welcome to another episode of Board Meeting. 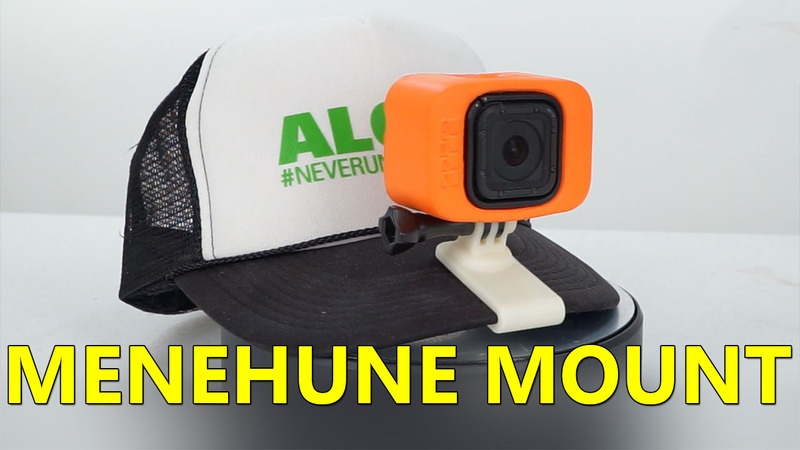 In this episode, Robert and I will talk about the Menehune Hat Clip/Menehune Mount. Welcome to another episode of Board Meeting. 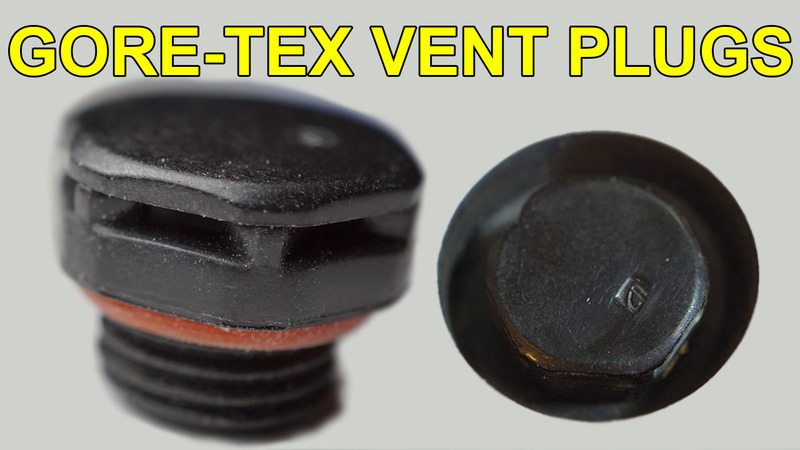 In this episode, Robert and I will talk about Gore-Tex vent plugs for SUP stand up paddle boards. 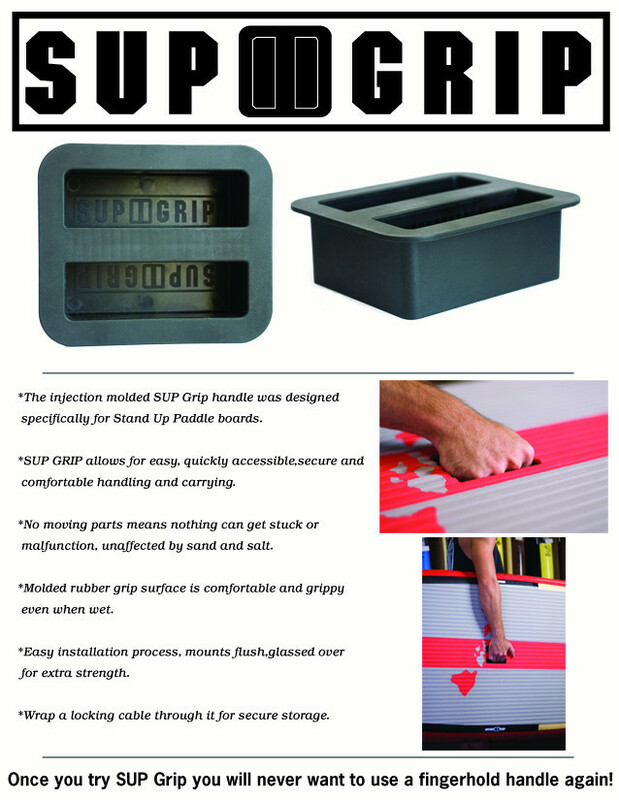 Vent plugs are installed on SUP boards as a way to help prevent the separation of the fiberglass or epoxy layer from the foam core, also known as delamination. Welcome to another episode of Board Meeting. 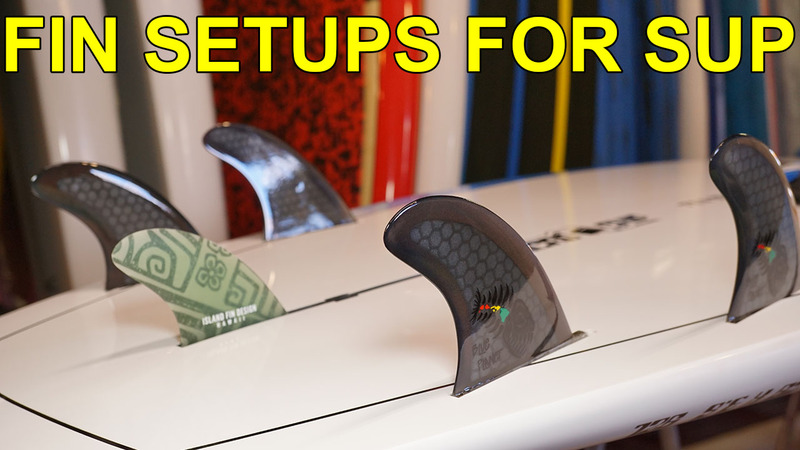 In this episode, Robert and I will talk about the different types of fin setups for SUP stand up paddle surfing. Welcome to another episode of Board Meeting. 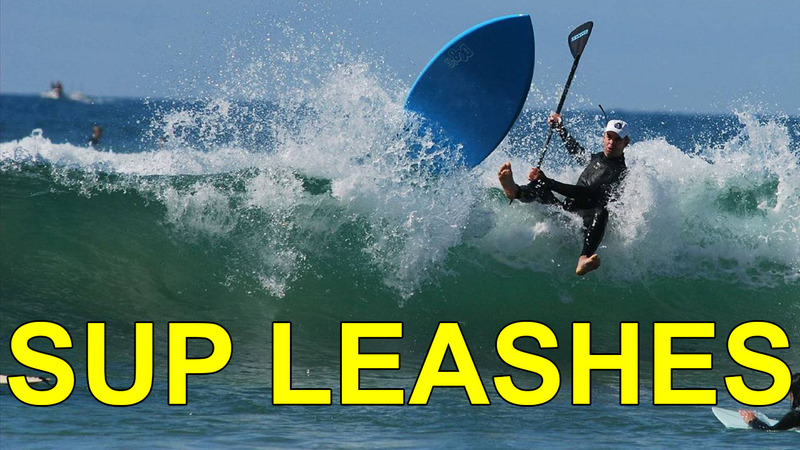 In this episode, Robert and I will talk about Leashes for use in stand up paddling. Whether you’re into SUP surfing, downwinders, SUP racing, or just cruising around, a leash is an essential safety equipment. 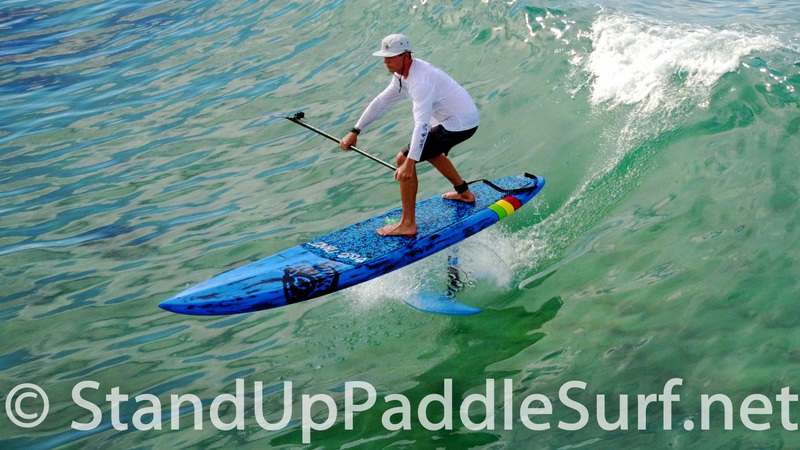 We’re trying out a new SUP show where we talk about everything stand up. In this episode, we take a look at Blue Planet Surf’s new carbon racing fin. Hopefully you guys like this. We will be posting more videos in the future. This show is presented by Evan from StandUpPaddleSurf.net and Robert from Blue Planet Surf Hawaii. Livio is a Brazilian who made Maui his home. He is one of the fastest SUP racers and a funny guy to hang out with. We ended up sitting next to each other on the red eye flight from LA to Orlando. We arrived in Orlando at 6 am and headed off to the Surf Expo demo day, which was a great event. Despite the sweltering heat and humidity, being outside and on the water was more fun than being inside the convention center all day at the Surf Expo for the next 3 days. 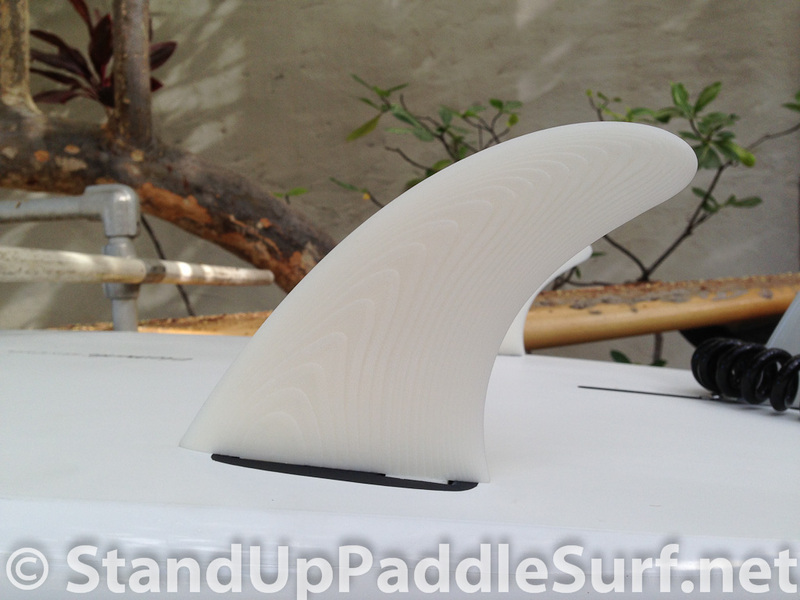 You are currently browsing the Stand Up Paddle Surfing in Hawaii - StandUpPaddleSurf.net weblog archives for the Accessories category.